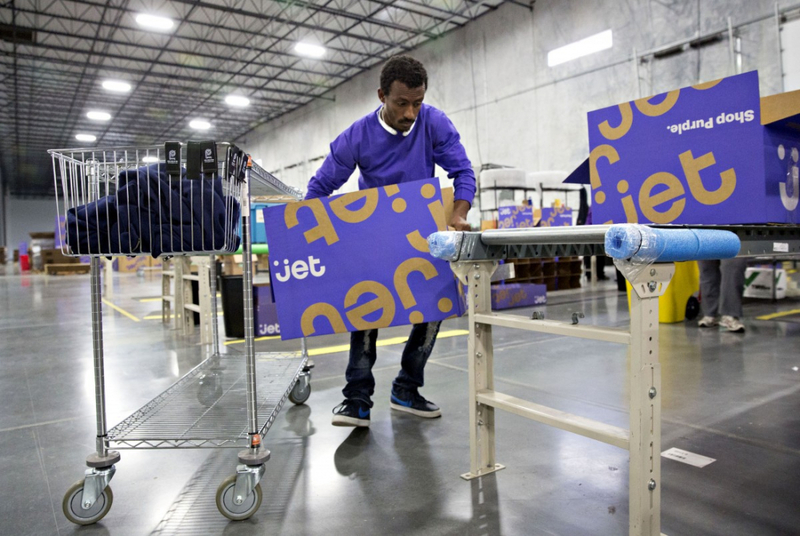 Walmart is reportedly considering an acquisition of online discount retailer Jet.com according to sources familiar with the matter speaking to The Wall Street Journal. A buyout would allow Walmart to further expand its reach beyond its brick-and-mortar retail stores. More importantly, it would bolster the company’s online presence which, by proxy, would put it in a much better position to compete with e-commerce giant Amazon. Unlike other e-commerce outfits, Walmart already has a nationwide network of warehouses in place to service online shoppers. What’s more, the company is well-versed in retail and is among the most well-known brands around. Terms of a potential deal haven’t yet been hammered out although one source claims Jet could be valued at up to $3 billion. If the deal does go through at that valuation, it would represent Walmart’s largest acquisition since paying $2.3 billion for South African retailer Massmart Holdings in 2010. Kantar Retail analyst Bryan Gildenberg said that although Walmart could certainly use some energy with regard to its online efforts, he’s struggling with the math of why they would pay that much for this type of business model at this particular time. Walmart isn’t new to the e-commerce game but its efforts have thus far failed to come close to Amazon’s. Last year, for example, Walmart’s e-commerce division generated sales of nearly $14 billion, just three percent of its $482 billion in annual revenues. In comparison, Amazon as a whole brought in $107 billion (including revenues from AWS).